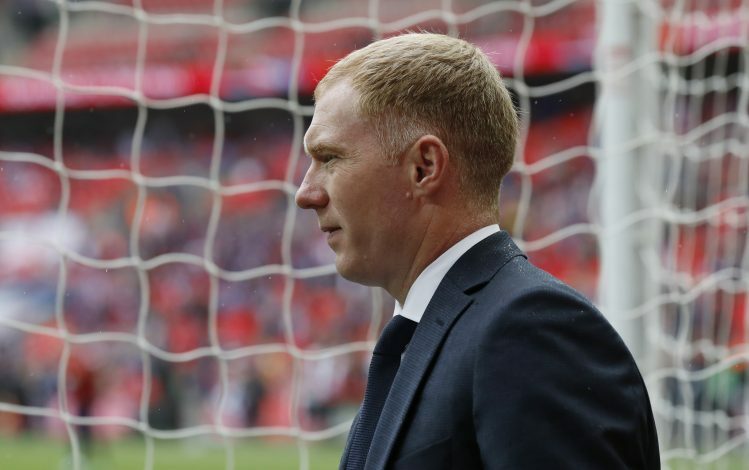 Paul Scholes was one of the most talented and technically gifted midfielders to ever grace England’s football culture. And now, the legend has named the man he considers the most ‘perfect’ midfielder in the Premier League. His former club host a couple of brilliant midfielders at Old Trafford in Nemanja Matic and Paul Pogba, but neither of them were deemed as good as one Chelsea star by the Red Devils’ legend. WATCH: Sergej Milinkovic-Savic – Perfect Midfielder? 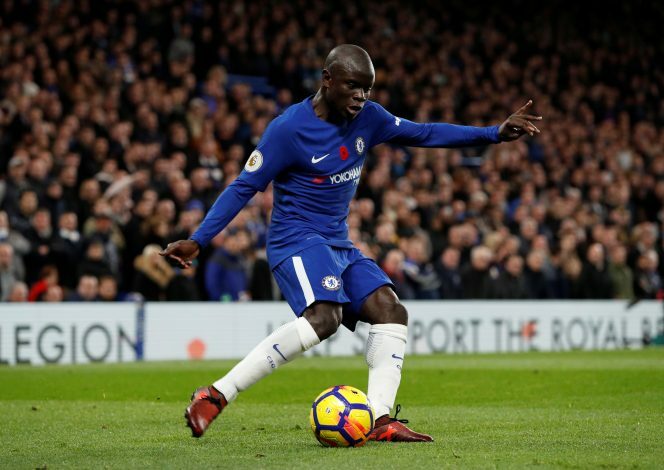 According to Scholes, it is N’Golo Kante who takes the crown, as he is an overall specialist in the middle of the park. “The perfect midfielder in the Premier League today is more the style of N’Golo Kante,” the Englishman said [via Metro]. The former Cean man played an instrumental role in his consecutive title victories at Leicester City and Chelsea, becoming the first player to ever do so in the process. Therefore, the ex-England international’s choice is understandable. Though Kevin De Bruyne’s name also was raised during the discussion, the Belgian’s almost non-existent defensive work did not qualify him as ‘perfect’. On the other hand, the Frenchman is widely known for his work ethic around the centre-line, and is also very useful going forward.